Contact Us | Wiseacre Brewing Co.
You can also scroll past the "Contact Us" form to find answers to a few of our most commonly asked questions. Please keep in mind that we typically process inquiries Monday - Friday. We strive to respond to all questions within 3 business days but responses can take a bit longer depending on inquiry volume and/or the complexity of your question. We currently distribute throughout Tennessee, Arkansas, Mississippi, Louisiana, Chicago, Philadelphia, and parts of Alabama. In the Memphis area, you can find our products at a variety of stores and establishments that serve draught beer. You can also swing by our Taproom to sample what we've got on tap. If you're a wholesaler interested in learning more about our distribution, please contact sales@wiseacrebrew.com. You don't distribute in my area. Can you ship beer to me directly? We hate to break your heart, but we are legally prohibited from shipping directly to consumers so we can't send beer straight to you. We also cannot ship to any wholesalers, bars, restaurants, etc. not already covered by our current distributors. For now, we hope you'll be able to enjoy our beer next time you pass through an area where we distribute. 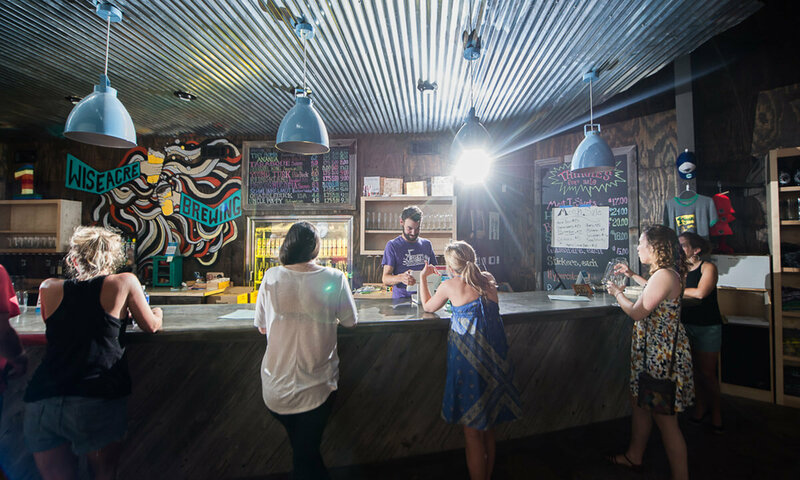 We also encourage you to stop by our Taproom here in Memphis next time you come through town. Tell me more about your Taproom. I'd love to visit! 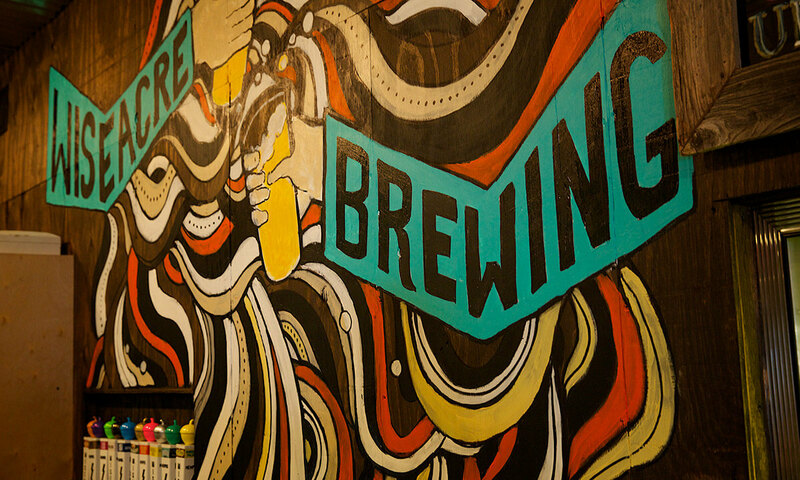 Our Taproom is located at 2783 Broad Ave, Memphis, TN 38112. Our current hours are Monday - Thursday 4-10 PM and Friday - Saturday 1-10 PM. We are closed to the public on Sunday but do offer private rentals of our Taproom space on that day. We also host weekly tours on Saturdays and sometimes host special events, beer releases, and so forth. 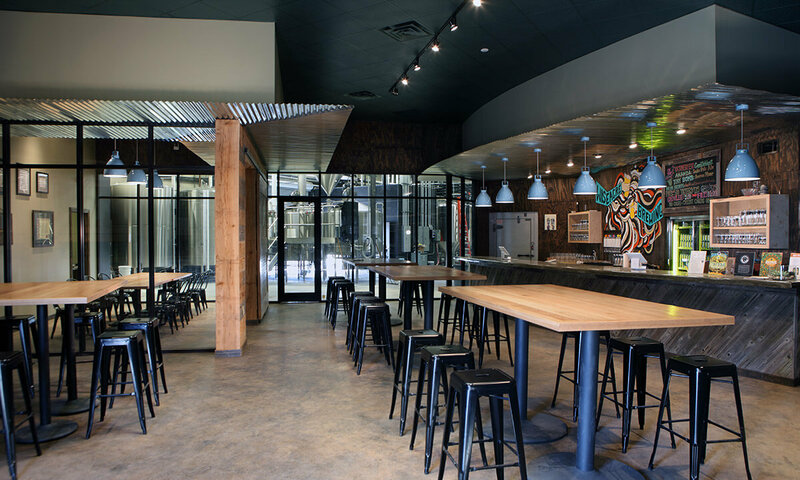 You can find more details on all of our Taproom happenings here. We do not have an on-site restaurant but we typically have food trucks on-site Thursday - Saturday and for some special events. On Monday - Wednesday you're welcome to bring your own food or order food for delivery. How can I book your space for a special event? We have several event spaces available for private or semi-private booking. You can read more details on each space and submit an event inquiry here. 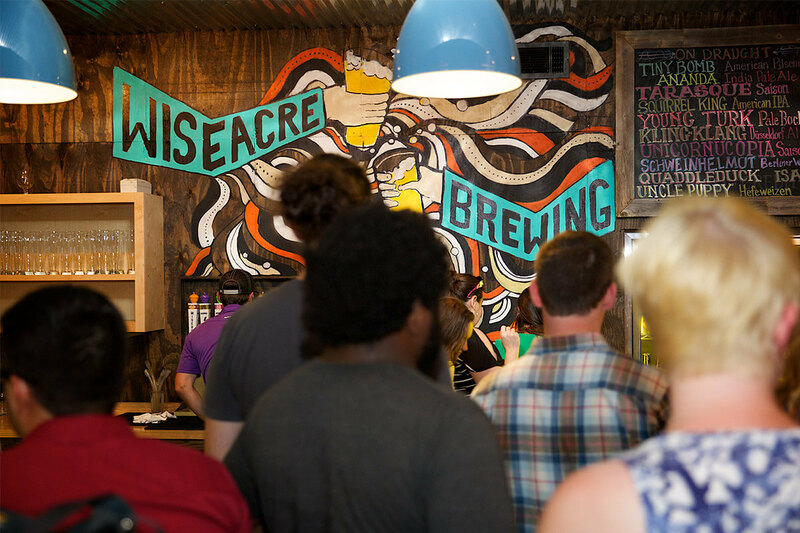 You can also email events@wiseacrebrew.com if you have a question not covered by our event page or booking form. Please make sure to provide as much detail as possible about your event (preferred dates, attendees, catering plans, you get the gist) when you submit your inquiry and we'll follow up as soon as possible. Also, please note that event inquiries are typically processed Tuesday - Saturday. We appreciate your patience as we pull together all the details for you! How can I buy a keg of your beer? It's simple! Just submit a keg request here and we will follow up as soon as possible. You can also find pricing and pick up details on that page. We request at least 72 hours notice on all requests. We typically only offer rentals of Tiny Bomb and Ananda kegs but do occasionally have special seasonal offerings as well (looking at you Oktoberfest!). We do not offer Gotta Get Up To Get Down keg rentals at this time. Also, please note that we can only rent kegs to individual consumers over the age of 21 (in-date photo ID required). If you are a retailer or vendor, please contact your distributor or email sales@wiseacrebrew.com with questions. Do you offer beer or merch donations for charity events? Yes, we do! However, due to the volume of inquiries we receive, we have set some pretty specific guidelines on the organizations and events we support. Please visit our Charitable Giving page for more details or to submit a Donation/Sponsorship request. We kindly request that all requests for donations/sponsorships be submitted at least 1 month prior to the time of your event. We also do our best to respond to every request we receive but we can't always catch 'em all. 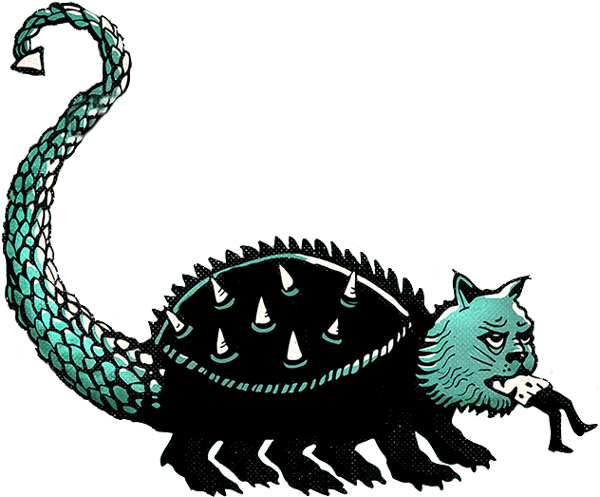 If you don't hear back from us within 3-4 weeks, please know that we wish you the best of luck with your event but won't be able to participate this year.